Join fellow CEOs for an exciting opportunity to step into the WHYY Studios and experience a business unlike many others. Hear first-hand from Bill Marrazzo, the longest serving CEO in WHYY's history, what it takes to keep growing a trusted media organization in the face of dramatic changes in how people consume media, competition from both commercial and non-profit news organizations and a constant demand for innovations. Today more than ever, those reporting the news are faced with challenges that effect the business from top to bottom. Bill will offer insight into this ever-changing industry and gladly answer your questions. 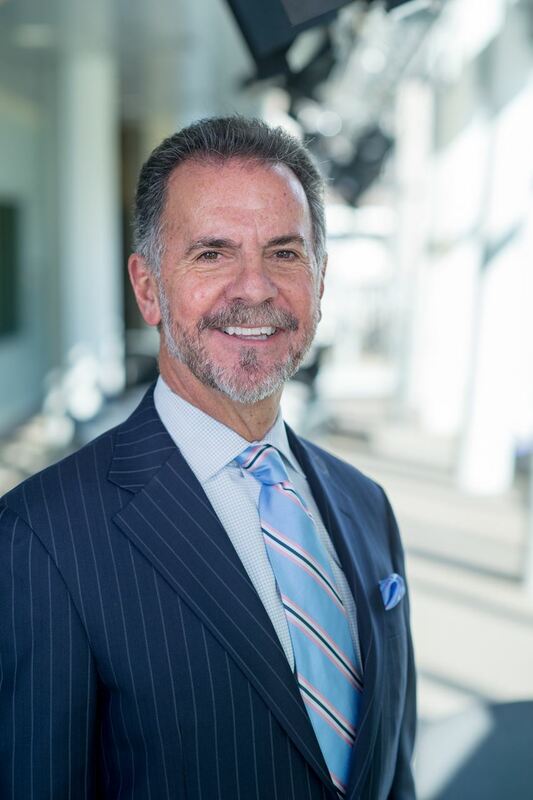 William (Bill) Marrazzo currently serves as President and Chief Executive Officer of WHYY, Inc., the leading public media organization serving southeastern Pennsylvania, southern New Jersey and all of Delaware. Leading the development of new digital technologies at WHYY, Bill has ushered in an evolving number of video, audio and web distribution pathways, enabling WHYY to systematically grow its ranking within one of the nation’s largest and most complex media markets. During his tenure at WHYY, Bill has tripled the size of the newsroom, earning the greater Philadelphia media provider the reputation as the most trusted source of news and information. At the same time WHYY has grown annually its coverage of cultural arts programming amplifying the region’s rich cultural heritage. 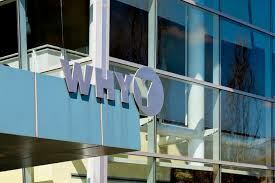 Consequently, WHYY continues to enjoy growth in its general audiences and with it, household as well as corporation and foundation support, positioning it as one of the most financially stable non-commercial media enterprises in the nation. Before joining WHYY in November 1997, Bill’s career included senior executive roles in the environmental and water industries. As President and Chief Executive Officer of Roy F. Weston, Inc., a leading publicly traded environmental engineering company, Bill’s role enabled him to support the nation’s effort to remediate Superfund sites and develop one of the earliest multi-disciplinary practices supporting sustainability planning. For his work he was named The Wall Street Transcript’s Most Outstanding CEO in the waste management sector. Prior to his role at Roy F. Weston, Inc., Bill held the position of Water Commissioner at the City of Philadelphia Water Department. As the city’s youngest commissioner ever appointed in any capacity by the City of Philadelphia, Bill’s contributions resulted in a massive regional capital program to restore the Philadelphia region’s waterways to a fishable and swimmable status. By choice, Bill and his wife Randi, an opera singer and voice instructor, have made their home in the City of Philadelphia. Bill has a lifelong commitment to civic affairs resulting in a healthy list of public and private recognitions. Currently, Bill serves as chairman of the board of directors for the Friends of Independence National Historical Park and The Fund for the Fairmount Water Works. Bill earned a bachelor’s degree in chemical engineering at the University of Delaware and he completed graduate course work for a master’s in chemical engineering at Villanova University. Randi and Bill have adult two children, who also live with their families in the City of Philadelphia.